Increase your bank account cap by 100,000 silvers! Multiple purchases will stack and further increase your cap size. This cap increase is permanent. Have too much money and don't know where to spend it? 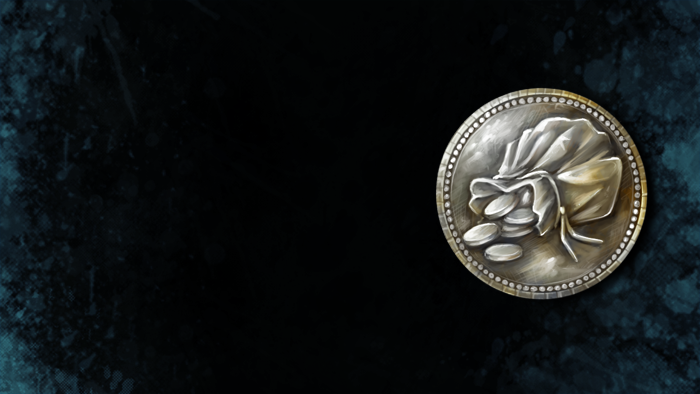 Get some more bank account space to save your hard-earned silver! Upon in-game delivery, each purchase will automatically increase your character's bank account cap by 100,000 silvers permanently. Buy as many as you like! This is only applicable to Free-to-Play accounts. Appearance: "An Engraved Bank Token"